Under that contract Saab will deliver, starting in 2021, for the needs of the Norwegian Coast Guard its complete Integrated Communication System, TactiCall, consisting of both internal and external communication. 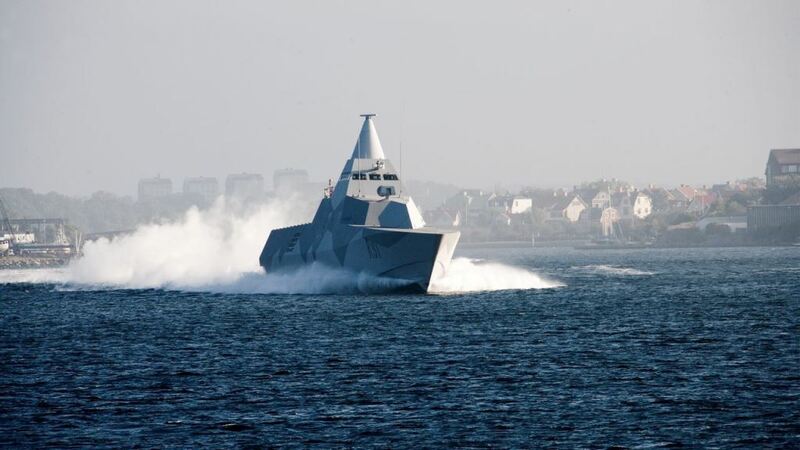 Three newly ordered vessels of the Norwegian Coast Guard will be equipped with that system. TactiCall ICS is based on voice over IP technology and provides tools so that all involved parties can communicate effectively, regardless of frequency bands, standards and equipment suppliers. This is achieved by preconfigured connections through the management system or on-the-fly patches created and maintained by the operator. TactiCall ICS reduces effort and risk and increases tempo. The system is completely modular. By integrating seamlessly with third party equipment, it protects prior investments and prolongs the lifespan of the available existing systems. The intuitive and modern user interface of the TactiCall ICS guarantees secure and reliable operations within every operational setup within international and joint coalitions, own force squadrons and single ship operations. Saab also reports that the TactiCall is a robust and highly survivable system with no single point of failure, which allows handling voice and data communication, red or black, in a fast and efficient way. The Swedish defence technology company Saab offers products, solutions, and services for the needs of the military defence and civil security sectors. The company has offices all over the world.